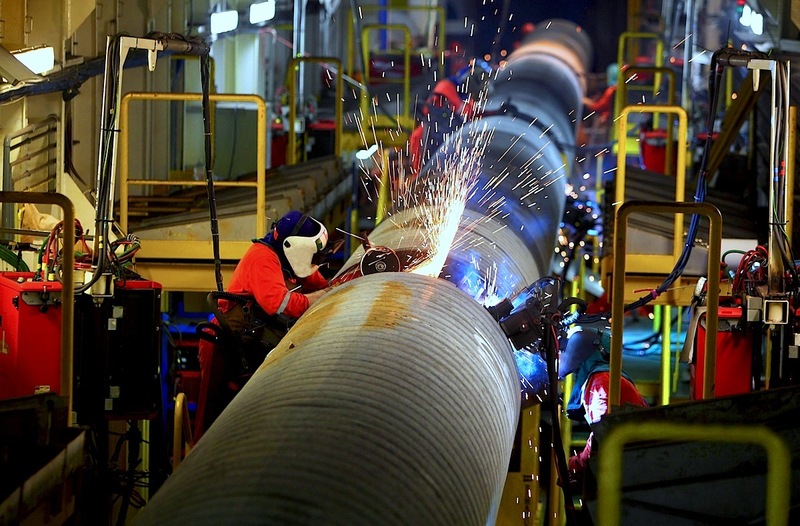 The pipelaying activity represents nowadays the core business of Micoperi that offer tailored T&I and EPCI solutions globally for a variety of projects in the most challenging offshore environments. Micoperi track records contain many decades of pipeline installation across the world and relevant know-how bears testament to the deep seated experience of its dedicated staff and versatile range of offshore equipment. The company’s derrick lay vessels DLB Micoperi 30 and DLV Seminole have new state-of-the-art firing line equipment, fully enclosed controlled environment welding stations and new X-Ray/AUT stations, with the capacity to lay pipes up to 60”OD. Moreover Micoperihave within their comprehensive equipment inventory a number of large capacity linear winches for beach pulls and post trenching machines. Micoperi have developed extremely comprehensive technological know-how and expertise in this specific sector of the offshore activities making use of cutting edge offshore construction vessels and spooling equipment. 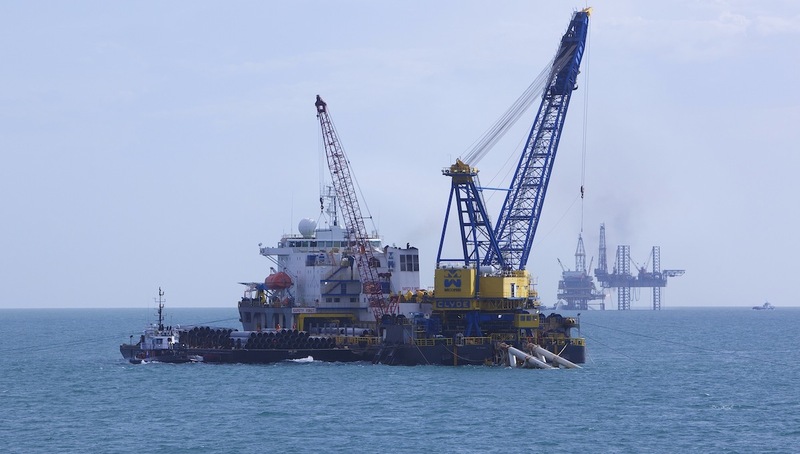 The laying of submarine umbilicals, flexible pipes, fiber optic and power cables Is accomplished complying with the most stringent International technical and QHSE standards. Micoperi’s cable installation capabilities are gradually being expanded upon with the addition of new and improved vessels, and the implementation of the owned 500 mT Hub Reel Drive Spooler, a tower-driven system suitable for all type of flexible steel pipes, umbilical and cable reels .